For Women’s History Month, we created the #LyftLadies contest to celebrate contributions from exceptional women in the Lyft community. We received hundreds of nominations — each of them representing the diversity of our driver community — and we’re excited for you to meet the winners. 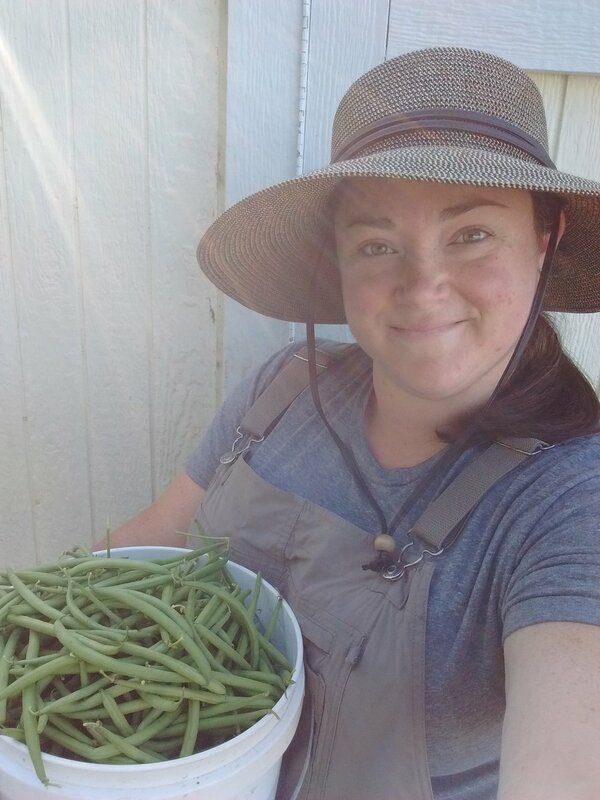 Faren is a part-time Lyft driver and full-time leader in her community's farm to table movement. Sonja is an entrepreneur and student at the University of Texas, Austin, where she studies Arabic and French. Sonja has given over 2,500 rides over the past three years. She has completed culinary school, and owned a bakery, and raised more than $100K for charitable causes like Amnesty International. Her dream is to be a translator for the UN so she can join the fight for human rights around the world —especially rights for women. 5.0 star Lyft driver Sonja during one of her horseback riding adventures. Paula and her two amazing children. Paula is a single mom of two children: her college-bound, 17-year-old son and her 13-year-old daughter. Paula drives with Lyft in Baltimore to supplement the income from her full-time job so she can save for her son’s college tuition. Paula’s daughter was born with a rare genetic disorder that left her with multiple disabilities. Inspired by her daughter’s strength to survive, Paula has fought for her daughter’s right to education and equal treatment —advocating for not only her daughter but other kids with disabilities as well. Through her work as an advocate, Paula has collaborated with her local school district, State legislators, and the Department of Education to demand solutions for children with disabilities. When she decided to start driving for Lyft last year, Paula was nervous but she soon discovered that Lyft was a flexible economic opportunity that gave her the chance to drive towards her goals of subsidizing her son’s college tuition. Thanks to everyone who shared their #LyftLadies story or nominated a woman from Lyft’s amazing driver community. Even if you weren't selected this time, keep an eye out for our next contest — to be announced in April.